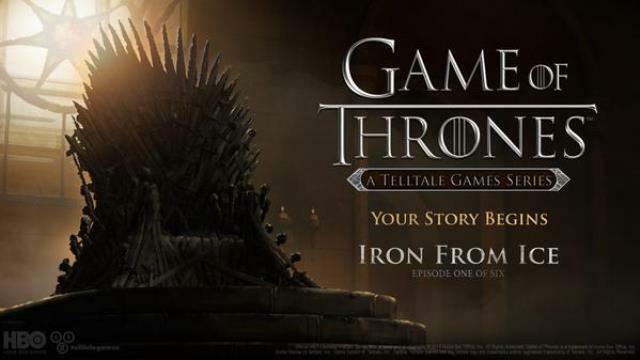 Telltale Games today announced that, in a departure from its usual five-episode format, the studio’s upcoming Game of Thrones adventure game will span six episodes centering around House Forrester’s involvement in the franchise’s War of the Five Kings. The first episode is titled Iron from Ice and will release later this year on Xbox One, Xbox 360 and several other platforms. As was previously revealed, Game of Thrones (the game) is based on the HBO program, which itself is based on the George R. R. Martin A Song of Ice and Fire books. 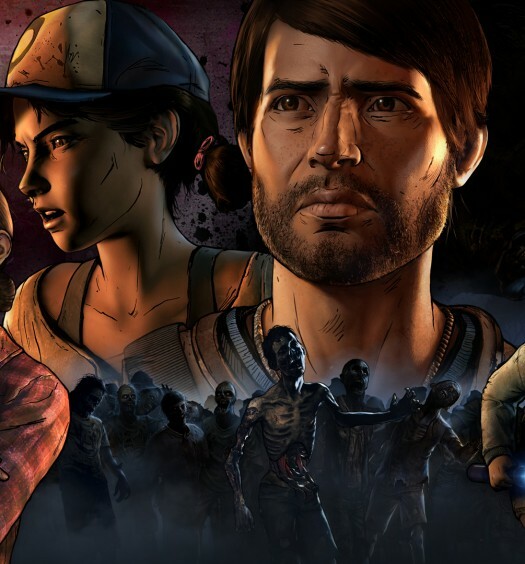 Now, Telltale has narrowed down where its game will take place in relation to the TV show. The first episode will open around the same time the events of the show’s third season come to a close, and the sixth episode will run up into the beginning of HBO’s fifth season, which is set to air in 2015. House Forrester’s involvement in the game was already public knowledge, but Telltale has now gone into further detail, saying that Forrester will be “placed in a precarious position where members of the household must do everything they can to prevent the house from meeting its doom.” The Forresters, a noble house loyal to the Starks and hailing from Wolfswood in Westeros’ northern region, have yet to make an on-screen appearance but are mentioned in Martin’s A Dance with Dragons. Another previous revelation was that the game would follow five playable characters. 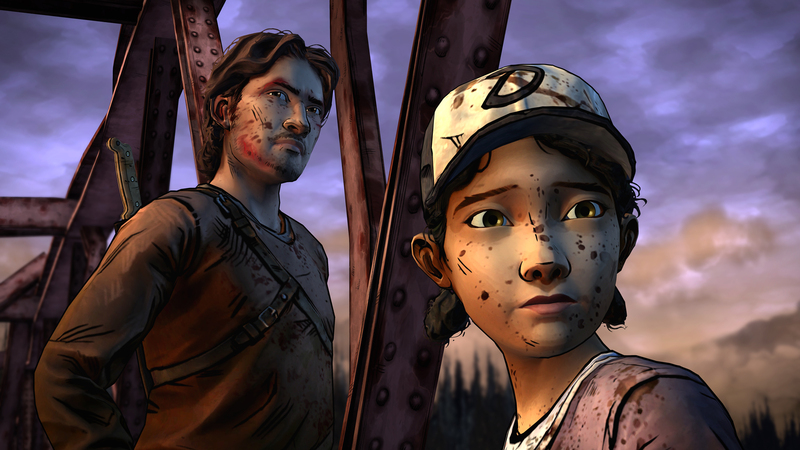 Telltale has expounded on that design wrinkle, saying that it believes the approach “reflects the epic scope of Game of Thrones.” Gamers will need to be mindful of the multiple player-characters since the decisions made by just one can have ripple effects throughout all of House Forrester, and combining those choices with the actions taken by the four other player-characters will exponentially increase the potential ripples. Making the right choices will be the difference between winning and dying in the titular game of thrones.